I am a freelance writer and content creator. A natural born problem solver, I love using words to put together the pieces of a puzzle and tell a story. For me, words are the best form of therapy. 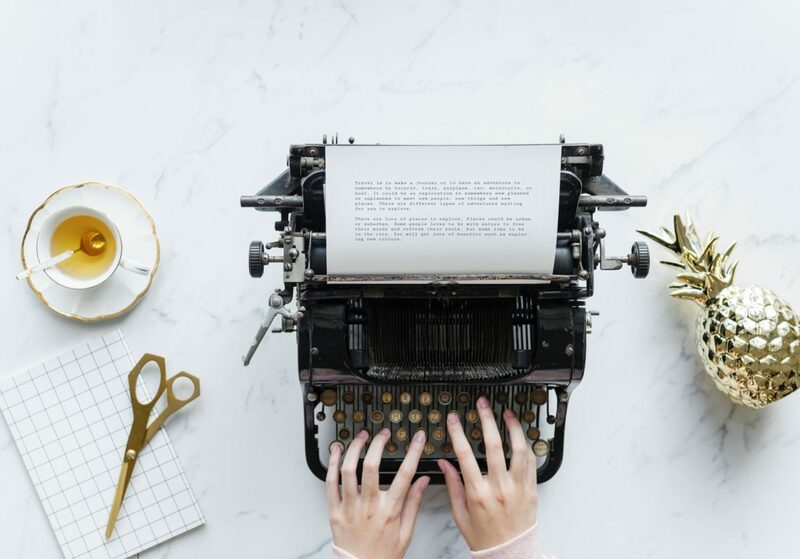 I am part creative and part analytical – a combination that comes in handy when building a story, whether it be a feature article or a business blog. I write all sorts of things, from news and lifestyle articles, to blogs and website copy. You can see some samples of my work here. I have written for various publications and small businesses, and I know how to write for different audiences.